Modern coins are increasingly popular these days. I enjoy collecting newer coins — because many of them are relatively affordable, and they come in a wide array of fascinating designs. I do love old U.S. coins, and I think they’ll always appeal to all kinds of coin collectors. But when it comes to modern coins, the market is really heating up — especially among younger hobbyists and those who are collecting on a shoestring budget. Modern coins are generally those struck since 1950. While even the year 1950 may seem like a long time ago to some, the 1950s marks the beginning of the period in the coin world when coins were generally struck in huge quantities at a lightning-fast pace (millions of coins per day). Most of the U.S. coin designs that were in production in the 1950s are still being made today or are still circulating. As I said earlier, modern coins are generally cheap, common, and come in a huge variety of exciting designs. 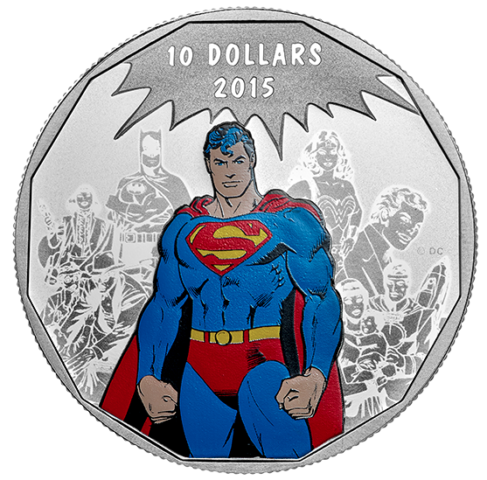 Modern commemorative coins made since 1982 — There are dozens upon dozens of designs! 50 States quarters — It’s one of the most popular coin series ever. America the Beautiful quarters — Currently in production, there may be more than 100 designs if the series remains in production until 2032. The Presidential $1 coins — Ending in 2016, this coin series honors the nation’s deceased former presidents. Native American $1 coins — These coins honor the culture, landmarks, and iconic figures of America’s native peoples. American Silver Eagles — These modern silver dollars have been in production since 1986 and are popular among collectors and investors; they also have an obverse portrait from the Walking Liberty half dollar, which is widely considered one of the most beautiful silver coins ever made! Most of the coins I listed above (with the exception of the commemorative coins, the most recent dates of the $1 coins, and American Silver Eagles) can be found in circulation. Isn’t that cool? But even if you can’t find these coin in your pocket change, you don’t need to worry about spending an arm and a leg to buy them. The Royal Canadian Mint sells colorized coins, and they even have coins featuring Looney Tunes characters and comic book heroes like Superman! The New Zealand Mint offers coins with some of the most popular Disney characters, such as Mickey Mouse, Minnie Mouse, and many of the princesses! The German Mint issued a commemorative 2016 Planet Earth coin with a blue, translucent ring made from polymer — it’s totally unique! The European Union Europa Star program offers dozens of special coins honoring artists, sculptors, writers, architects, and other cultural icons. Some of these modern foreign coins are expensive — many cost $100 or more. But many collectors find the amazing options worth the price. 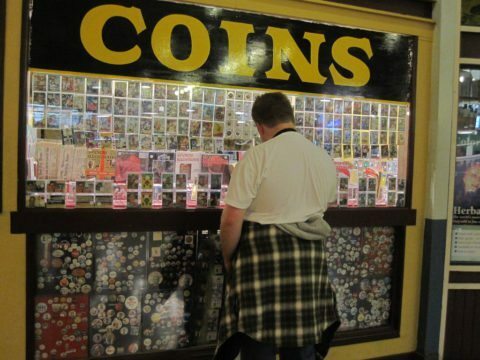 There are several different ways you can collect modern coins. Topical collecting — This is a method of collecting coins by design or theme. Like sports? There are plenty of sports themes on modern coins, including the various Olympic commemorative coins, 2014 Baseball Hall of Fame coins, and 2002 Indiana 50 States quarter with an Indy car. 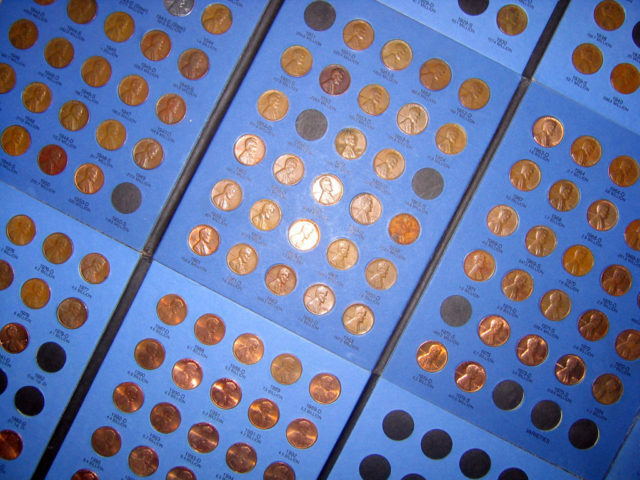 Topical collecting is one of the most popular methods for collecting modern coins. 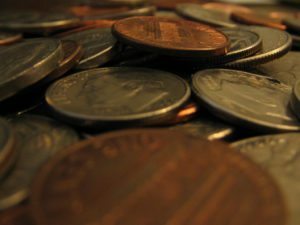 Collecting coins by date — Is there a certain year that’s especially important to you? Such as your birth year? Perhaps a graduation or wedding date? You could build a special set of all the coins from those years. Year set collecting is very popular. Collect the entire series — Many coin collectors simply aim to collect each design, or every date-and-mintmark combination, of the coin series that interests them. 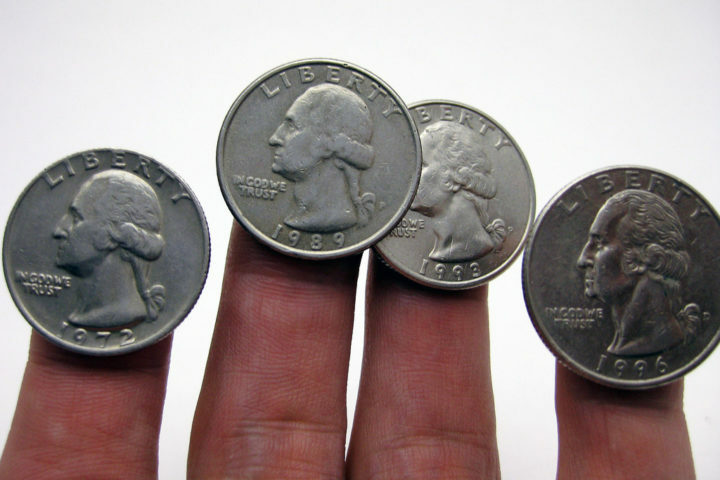 This is how most people collect Lincoln cents, Washington quarters, and other modern coins. Of course, you’re not limited to collecting modern coins in just the certain ways I suggest above. 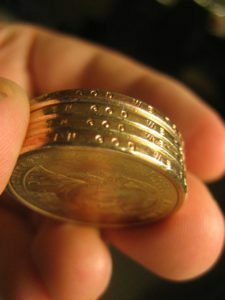 As with any types of coins, you can choose for yourself which method or style works best for your modern coin collection.